Quality standards are in-built into every "Megacab" product Rigid tests and checks at every step, from raw material through manufacturing stages and finally up to the finished product ensure that "Megacab" products meet with international standards and therefore, consumer approval. We manufacture and supply premium quality of multi core flexible cables. 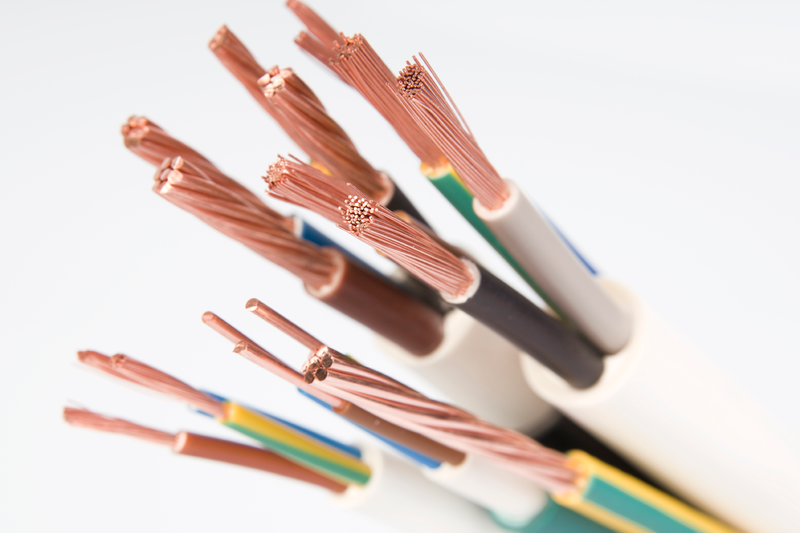 Conductors for Cables are drawn from electrolytic grade Copper / Aluminium to ensure compliance with global standards . Annealed conductors are bunched together on custom built heavy duty bunching machines to impart concrete shape to the conductor. Flexibal Cables are sequentially marked for length at every meter throughout its length. » Machinery and Industries of every nature.